Terribly Interesting: And the Winner is . 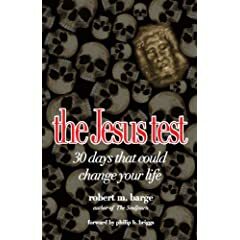 . .
the Jesus test by Robert Barge. Keep checking in every Tuesday. We will have more contests soon!